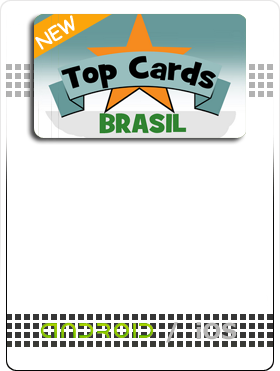 Educational card game with Brazil`s most important cities. Photos from Op��o Brasil Imagens. 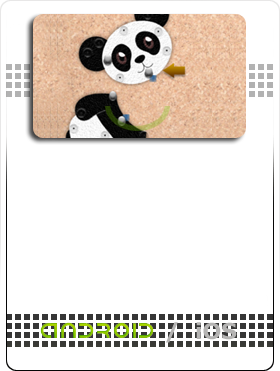 The game uses NearBytes, the most innovative technology of data transmission using sound. 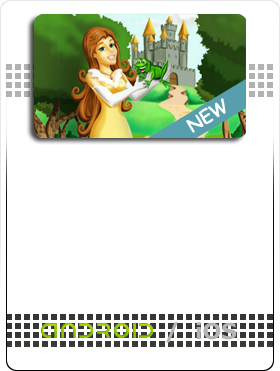 Entertaining interactive story, for children aged 2 to 6. Conto interativo super divertido para crianças de 2 a 6 anos. 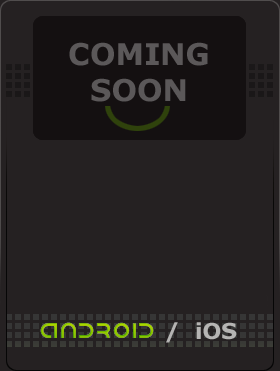 NearBytes, the most innovative technology of data transmission using sound. 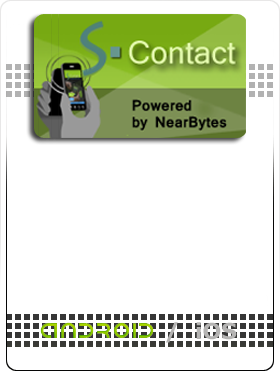 A practical mobile application, that exchanges personal and professional contact information between mobile devices. Carefully crafted replica of a very traditional soccer game! 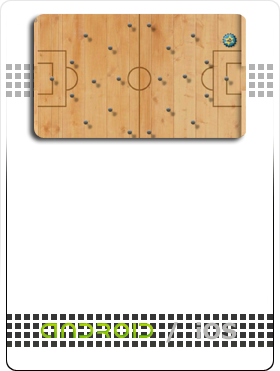 There are spaces cut out for the goals and the ball is usually a coin, or a bottle-cap. The original game is made out of a shallow wooden tray, with nails representing players. controls that use the phone accelerometers. 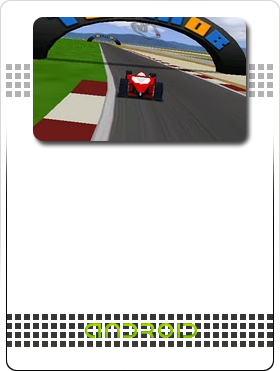 3 tracks, unlimited number of plays - Interlagos Brazil, Laguna Seca USA & Silverstone England. you try to do them in the minimum amount of moves. need to be fed all the time. They are also very fussy, and will only eat what they like. Special items are there to stir things up. 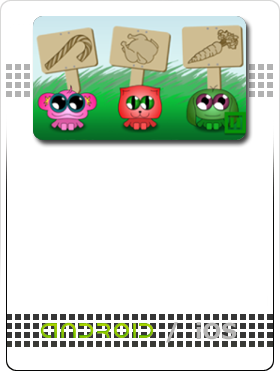 Meet Red, Pinky, Greeno and...Crunchy! Help Bob the Bubble escape complicated and dangerous subaquatic labyrinths! 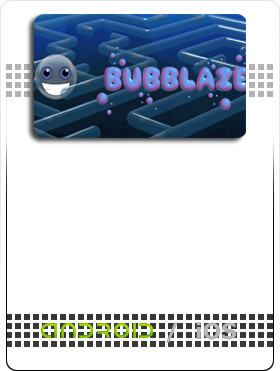 Bubblaze is a maze game where you have to navigate labirynths that get ever more complex while avoiding various dangerous obstacles. metal bugs attacking your computer chip, with their hungry steel jaws! Instead of just sitting there, you can strike back! 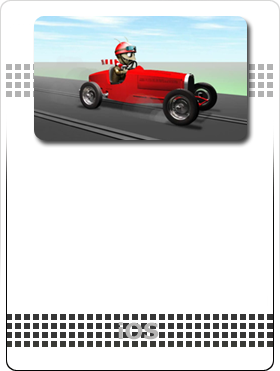 and race with your tiny flea piloted cars. Your kids will love it & you will too! 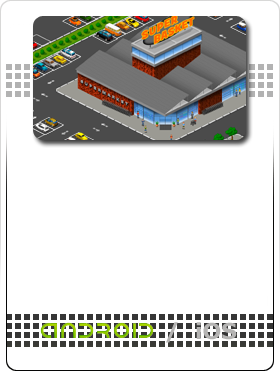 has a big parking lot. Ever forgotten where you parked your car? Help people find their cars! Imersive animated wallpaper, animated clouds. Wallpaper synchronises with phone clock, showing sunrise, daytime, sunset and night. 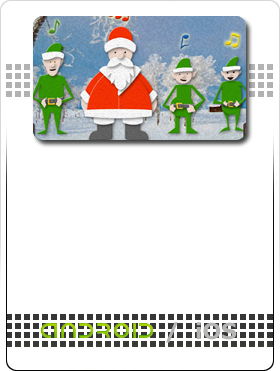 2010-2013 TotMob� - All rights reserved.